There is no disputing the power of Ableton Live when it comes to sound manipulation, but have you tried to link it with your DJ software yet? This video shows how easily Traktor can be synced via Ableton Live to other music software packages to provide a perfect sync. The limitations of DJ software have been slowly disappearing with their evolution over the last couple of decades. However, Ableton's Link feature really knocks this up to the next level, because Ableton is already a well known for its abilities as a studio DAW package, as well as a well for DJing too. 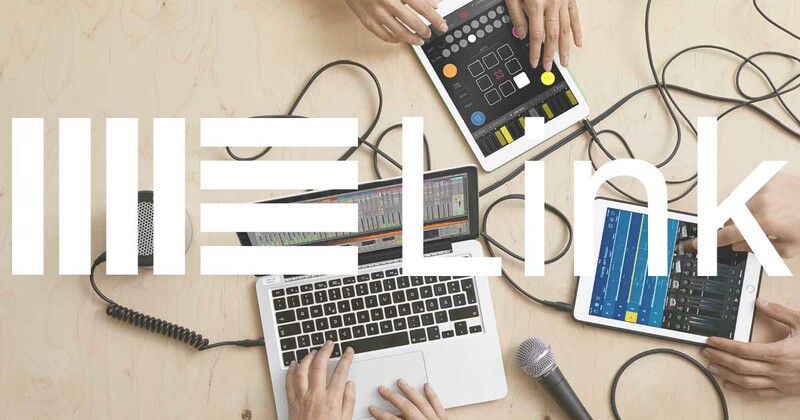 Link brings the ability to sync Ableton seamlessly to play samples from sample packs, loops from internal or external synths and drum machines, but also full tracks or shorter samples, all alongside whatever you're playing in Traktor or Serato. The opportunities are limitless, in fact, the only limitation seems to be the number of hands we have! Want to Save Time & Practice More? This article was written by Mark Cochrane. Having mixed for more than half of his life, and being reffered to today as middle aged by his "loving" wife, he's been around the block a few too many times. From the first DJ mixers with EQs in the 90s, on to CDJs, and finally into the minefield of vastly ranging DJ and studio software. All comments welcome, just login and comment away. What is DVS DJ Software? Free DJ lesson video on how to beatmatch using any DJ tool!